Donostia takes its name from the city San Sebastian in North West Spain. We serve Basque inspired tapas and pintxo dishes prepared by a highly professional team of chefs, using ingredients driven by seasonality and quality. Donostia seats 40 guests, with a dining bar where guests can watch the chefs at work in the open kitchen. There is also a private dining room that seats up to 16 people. On the lower floor, our private dining space can seat 15 guests for lunch and dinner. You're invited to Donostia's Basque Cider and Pintxo festival! A spring celebration of cider the Basque way, with community, live music and awesome food! On the menu will be pintxos of steak, txistorra and tortilla amongst others and the Basque Cider will be flowing! One ticket includes 2 pintxos, a bottle of cider and a swanky commemorative cider glass and pourer! 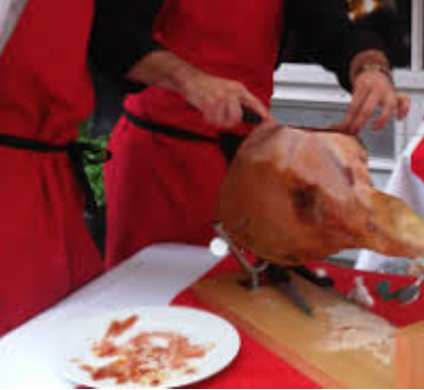 Our inaugural street party with hand carved Jamon Iberico, lots of pintxos, Txakoli and Rioja wines! The biggest street party in the area. No traffic just food, wine and good times! 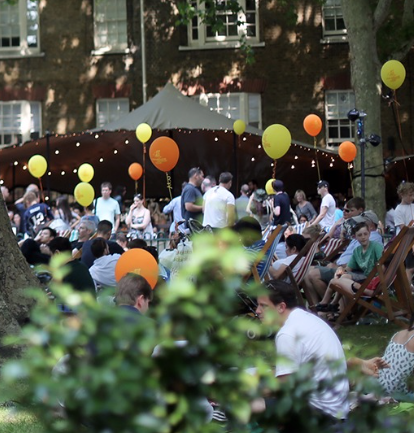 See you on Marylebone High Street this summer!